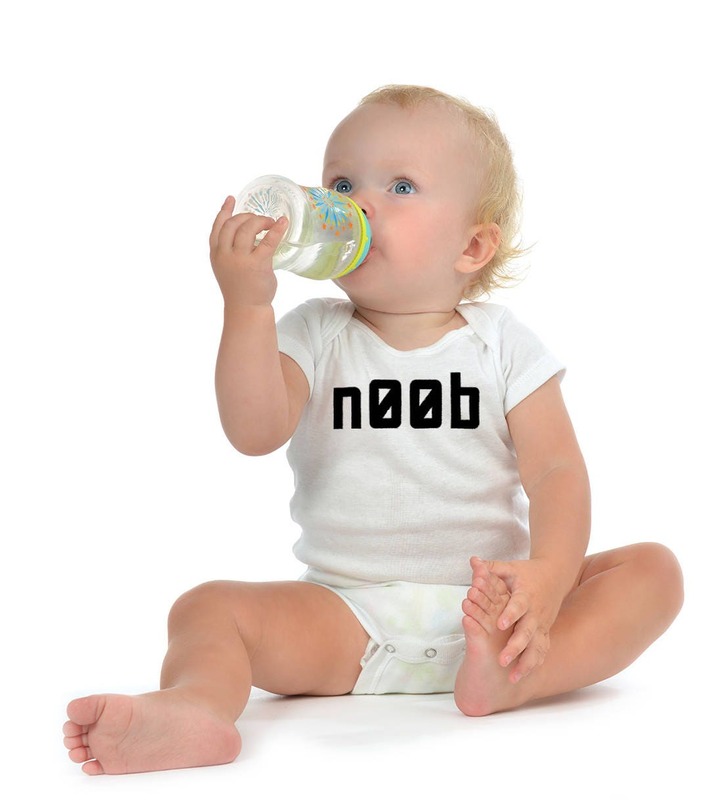 Everyone has to start somewhere, right? 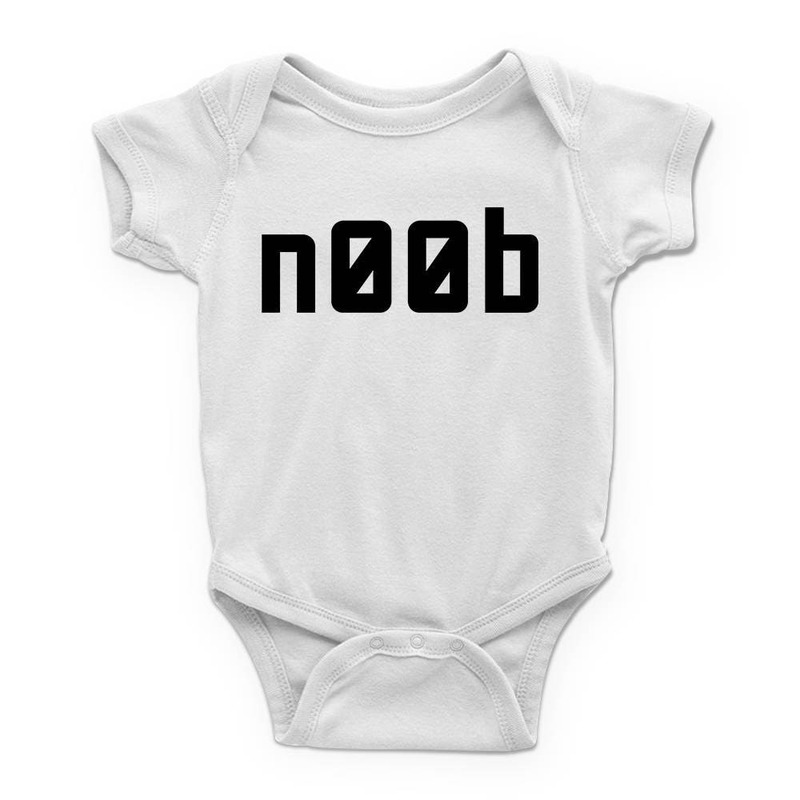 Show off your little n00b with this noob ONESIE by Level1Gamers. 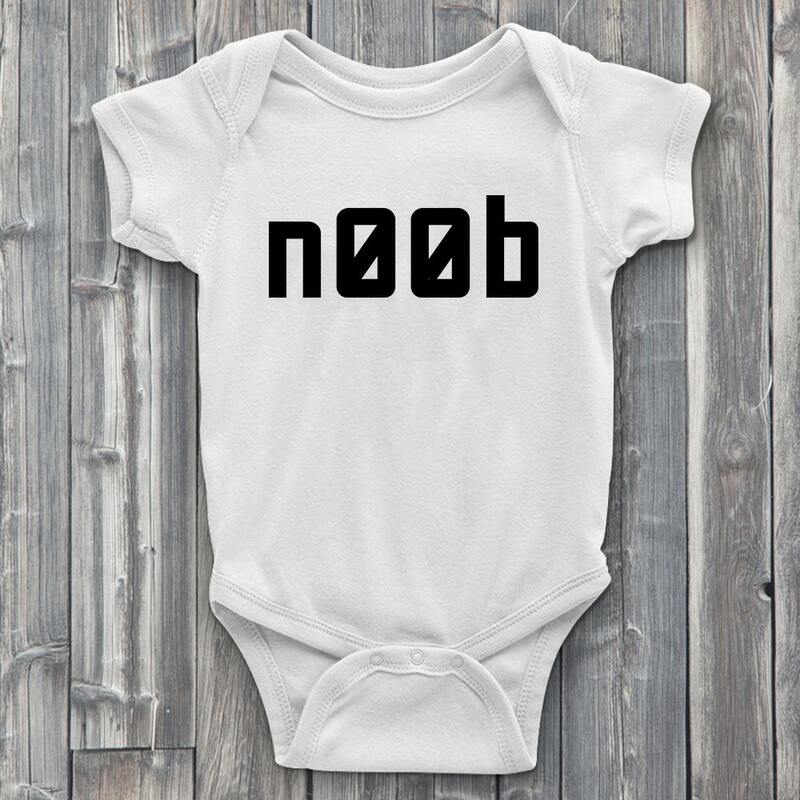 Great for gamer parents who love funny baby ONESIES and nerd ONESIES! 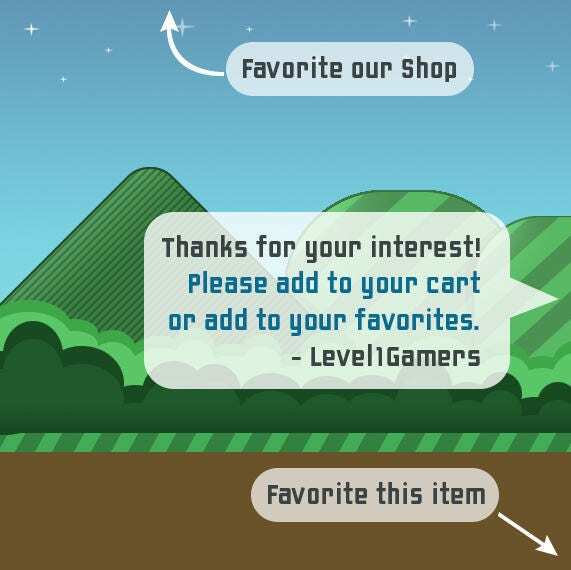 Makes an awesome expecting mom gift or baby shower gift. 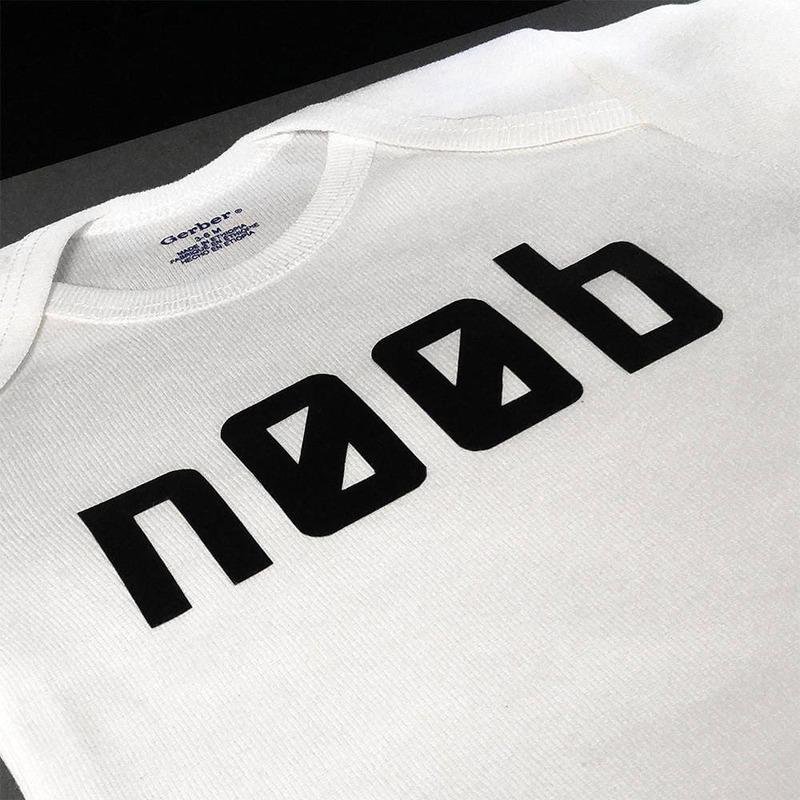 Each 100% soft cotton geek ONESIE we do is hand pressed with quality machine washable heat transfer vinyl. Available in many sizes and is unisex for baby boys and baby girls!